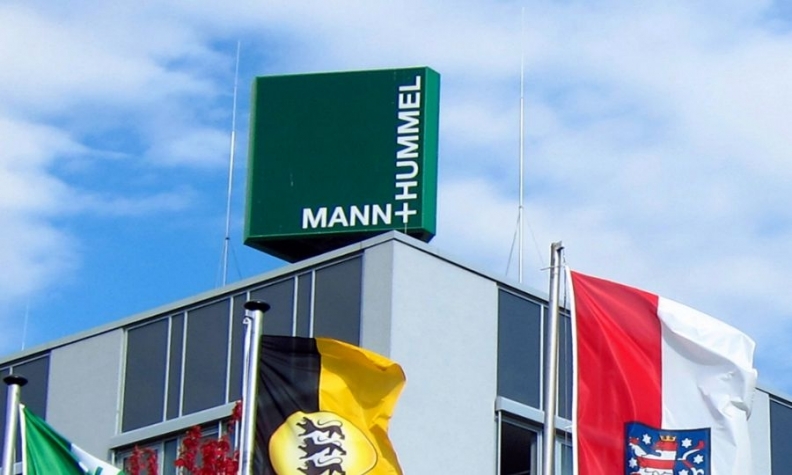 FRANKFURT (Reuters) -- German auto supplier Mann + Hummel said it has agreed to buy the global filter operations of Affinia, confirming the third example of a German business acquiring a U.S. counterpart over the past year. Parent company Affinia Group Inc., based in Gastonia, N.C., said in a statement that its South American operations were excluded from the deal. The price to be paid by Mann + Hummel was $513.1 million, Reuters reported. The owners of Affinia will also get proceeds from the sale of its Latin American operations. The German firm will also take on debt from Affinia, which stood at $822 million at the end of June. Mann + Hummel said the two businesses will continue to operate separately "for the foreseeable future." The deal is subject to customary regulatory approvals, the company said. “This acquisition fits perfectly with our corporate strategy," Mann + Hummel CEO Alfred Weber said in a statement. "It will enable us to grow globally and provide ample opportunity for growth and development for all of our people. Mann + Hummel and Affinia’s filtration business will serve customers better through a seamless, comprehensive portfolio ranging from passenger to heavy duty and industrial to hydraulic filtration solutions thanks to a combined 150 years of filtration expertise." Affinia is the former replacement parts business of supplier Dana, which sold the unit to Cypress and co-investor OMERS in 2004 for $1.1 billion. Cypress put the filtration business up for sale this year, asking investment bank Baird to find a buyer. The asset also attracted interest from peers including U.S.-based Donaldson, France's Valeo and Germany's Freudenberg. Affinia's filtration business, which specializes in after-market oil, fuel, air and coolant filters, posted 2014 sales of $967 million. The unit's earnings before interest, tax, depreciation and amortization were $156 million. Affinia's South America unit, with annual revenues of $430 million, was sold separately in June. Last year, Affinia's chassis components business was sold to Federal-Mogul. The deal would be the third within a year involving the purchase of a U.S. supplier or one of its units by a German peer, following ZF's takeover of TRW and Mahle's acquisition of Delphi's air-conditioning unit. Consolidation has heated up in the sector, as valuations are high and suppliers are vying for size in a battle over pricing power in talks with carmakers. Canada's Magna International bought Germany's Getrag in mid-July, while Fiat Chrysler is said to be exploring a sale of its Italian auto parts unit Magneti Marelli.